KH is the buffering capacity of water in your pond preventing sudden pH changes. 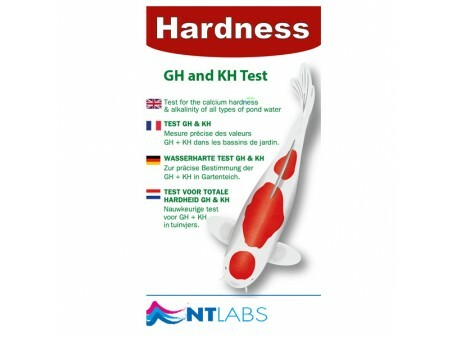 GH is the measure of the total mineral content of the water. Minerals are essential for the health of plants and fish.